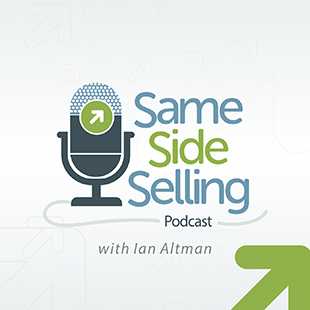 In this week’s episode of the Same Side Selling Podcast, Pete joins Ian Altman to talk about his new book, Cadence: A Tale of Fast Business Growth, which outlines how any business owner can grow their business quickly and easily by working on seven key areas alone. These seven key areas are so important that you can double you profit if you only increase each area by 10%. Hear more helpful advice from Pete in this episode here: https://www.ianaltman.com/salespodcast/pete-williams/.